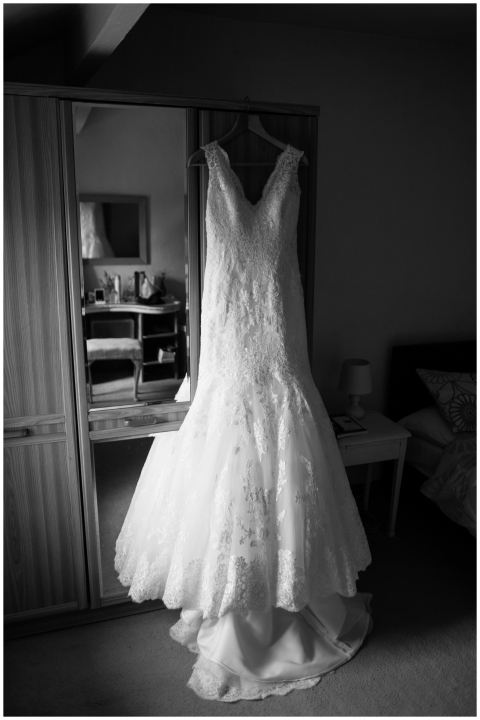 I recently had the pleasure of being Katy & Steven’s wedding photographer at their wedding at the beautiful St Andrews Church in Slaidburn and Ferrari’s in Longridge and the day was just perfect from beginning to end. 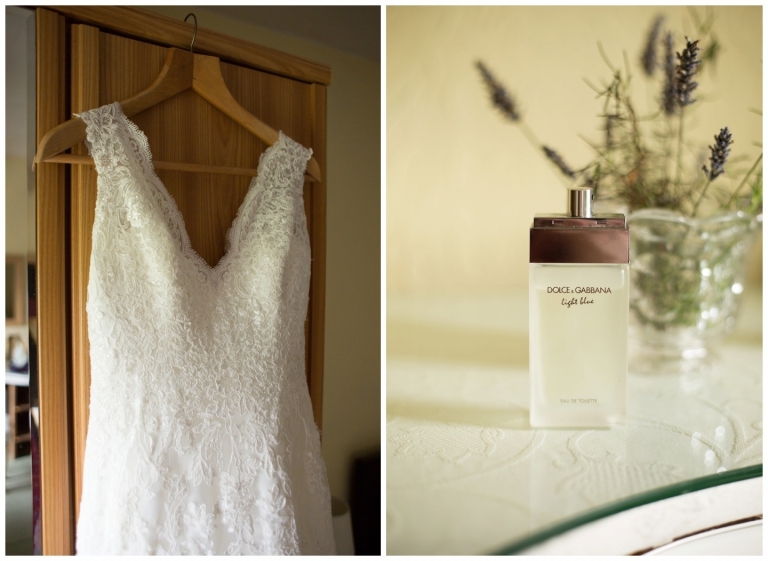 Katy and the girls got ready at her Aunt’s beautiful old farmhouse in the middle of the stunning ribble valley scenery before heading to St Andrews for a beautiful laughter filled ceremony. They celebrated their reception at Ferrari’s with a very fitting country theme filled with gorgeous bright sunflowers and vintage milk bottle holders for centrepieces. These two are just the most natural and in love couple and an absolute breeze to photograph because they didn’t stop giggling and smiling, I’m so glad you got the perfect weather and day that you wanted. Hope you enjoy the preview guys!